The symposium brings together prominent figures from the arts, music, literature and science. In an eclectic mix of academic papers, sound performances, film and expanded cinema, contributors will include: Prof. John Laveck Drever (Sound Artist), Prof Paul Whitty (Composer), Guy Sherwin (Film Artist), Michael Welland (geologist), Dr Nick Thorpe (archaelogist), Ian Rawes (Field Recordist/Sound Archivist), Dr Karen Fielder (Architectural Historian), Sally Ann McIntyre (Radio Artist) and Sebastiane Hegarty (Sound Artist). The day will be chaired by Dr Marius Kwint. Further details and links below. It is with deep sadness that we have learned of the death of our keynote speaker, John M. Hull. John was Emeritus Professor of Religious Education at the University of Birmingham and Honorary Professor of Practical Theology at the Queen’s Foundation for Ecumenical Theological Education. Widely published on the subjects of religion and blindness, in 2012 he was awarded a Lifetime Achievement Award by the RNIB. Born in 1935, John developed cataracts in his youth and lost his last bit of light perception in 1983. In his book Touching the Rock, John describes and reflects upon his journey into blindness. In the forward, neurologist Oliver Sacks writes: Touching the Rock is a unique exploration of that distant, infinitely strange, ‘other world’ of blindness. John Hull writes of odd sounds and echoes, of people without faces, of a curious new relationship between waking and dreaming, of a changed perception of nature and human personality. He reveals a world in which every human experience […] is transformed’. The symposium will begin with a showing of the award winning documentary Notes On Blindness, made by Peter Middleton and James Spinney and based on the audio cassette diaries, which john used to ‘write’ Touching The Rock. The film premiered at Sundance in 2014 and in the summer of 2015 the directors began work on the feature length version of the documentary. Following the sudden death of Prof. John M. Hull, Prof. John Drever has very kindly agreed to be our keynote speaker. 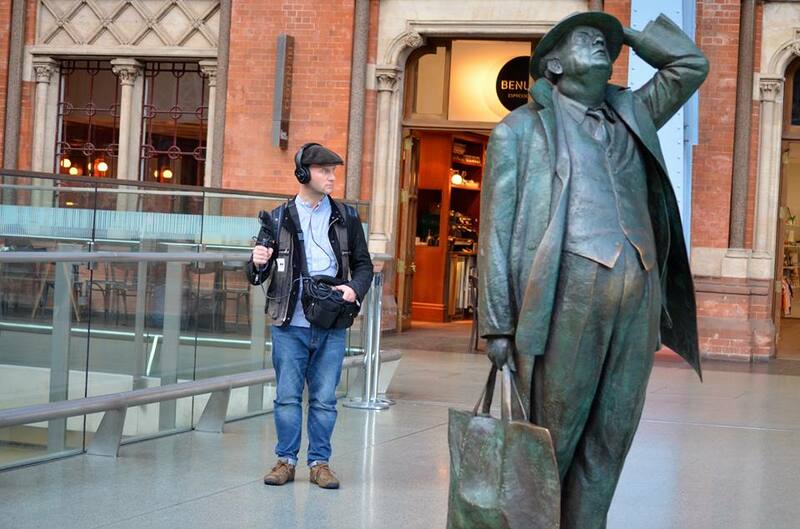 John Drever is Professor of Acoustic Ecology and Sound Art at Goldsmiths, University of London. 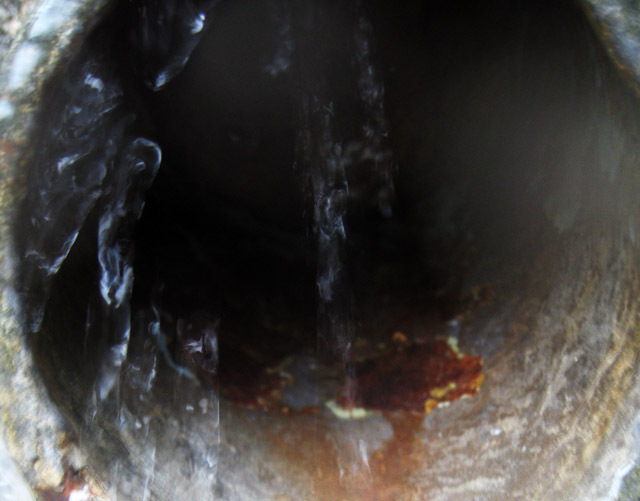 Operating across sound arts, sound design, urbanism, environmental acoustics and soundscape studies, Drever’s theoretical and practice-based research demonstrates an ongoing inquiry into the affect, perception and practice of everyday environmental sound and human utterance. Following his PhD in 2001, he co-coordinated Sounding Dartmoor, a participative soundscape study of Dartmoor National Park (2000-2) for the Digital Crowd (University of Plymouth). Much of Drever’s work is collaborative, including projects with Rachel Gomme, Alice Oswald, Alaric Sumner, Tony Thatcher, Tony Whitehead (RSPB), Louise K. Wilson and comedian Mark Kelly. He is a member of Blind Ditch and has worked on many performances with pioneering poet, Lawrence Upton. Commissions range from the Groupe de Recherches Musicales (1999), Arts Council England (2002, 2007 & 2013), to the Royal Society for the Protection of Birds (2002). His work has twice been awarded a prize in the annual Musica Nova competition, Prague (1997 & 1998). He has discussed his research on BBC Radio 3’s Here and Now, BBC Radio 4’s Today and BBC World Service’s Discovery. Marius Kwint is Reader in Visual Culture at the University of Portsmouth, UK, where he has taught since 2008. His recent major project was as working as guest curator of the exhibition Brains: the Mind as Matter, on the material and visual culture of neuroscience, at London’s Wellcome Collection in 2012. This was the most popular exhibition ever held at Wellcome and Marius re-curated it for the Museum of Science and Industry (MOSI) in Manchester in 2013. Previous posts include serving as Departmental Lecturer in History of Art and Fellow of St. Catherine’s College in the University of Oxford for nearly ten years, and prior to that as Senior Research Fellow in History of Design jointly at the Victoria and Albert Museum and Royal College of Art. 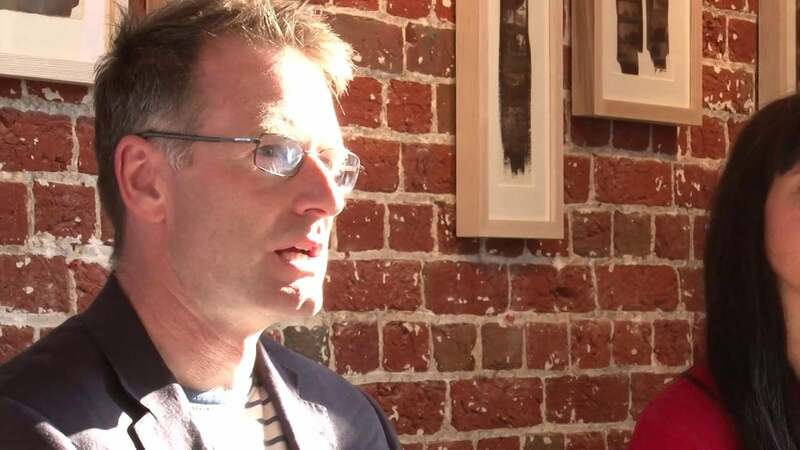 He has written numerous exhibition catalogue and artist monograph essays, and is co-curator of the exhibition Frontiers Reimagined, an official collateral event of the current Venice Art Biennale, showing contemporary artistic responses to globalization, running at the Palazzo Grimani until 22nd November 2015. Paul Whitty is a composer and sound artist whose work has found its way into spaces and contexts as diverse as Bingo Halls; refrigerators; traffic gyratories and nightclubs. Recently Paul has been engaged in a series of interventions in pre-existing contexts – re-reading, re-organising, re-categorising, re-distributing and re-sounding the materials that are found there. 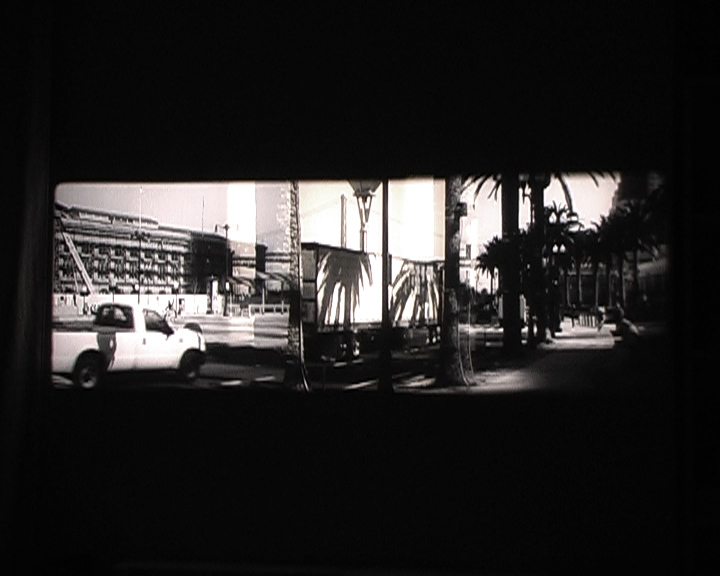 Recent projects include The Swimmer – A True Story a film and installation developed with novelist Roma Tearn and exhibited at the 54th Venice Biennale (2011). 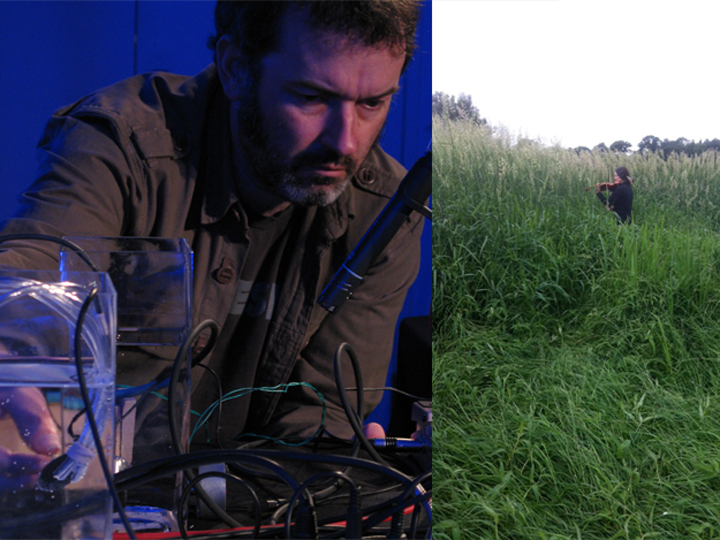 Paul is a founder member of the Sonic Art Research Unit and audiograft at Oxford Brookes University, England. Michael Welland is a geologist and author, he obtained a BA and a PhD in geology from Cambridge, an MA from Harvard, and went on to a career with the British Geological Survey in Oman, followed by university teaching and research in the US. 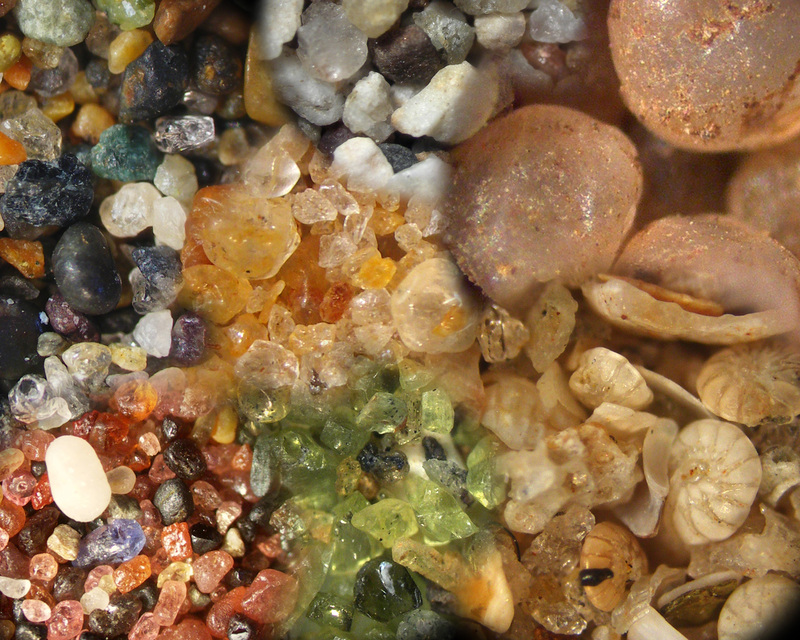 Author of the award-winning book Sand – A Journey Through Science and the Imagination and The Desert – Lands of Lost Borders, Welland has given public lectures and radio broadcasts in the US and the UK, and writes a blog on all topics sandy and arid. He now divides his time between London, France, and international projects, most recently in Central Asia, Egypt, and Indonesia. 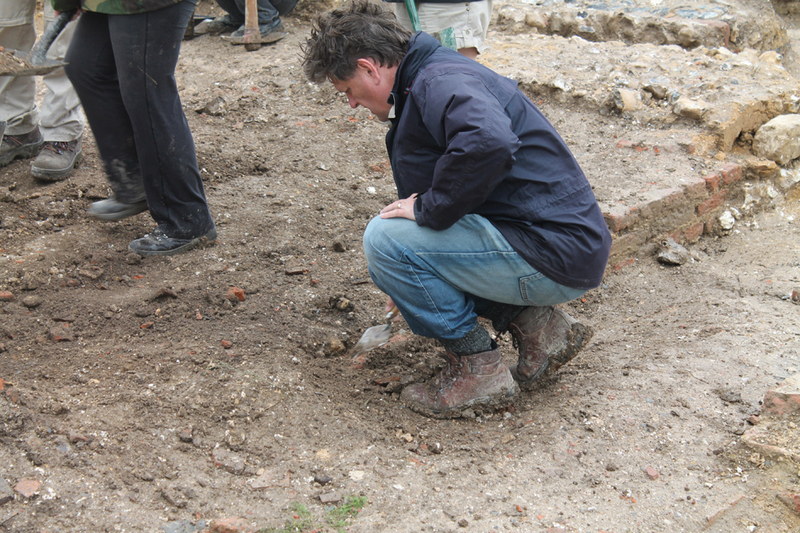 Dr Nick Thorpe is the Head of the Department of Archaeology at the University of Winchester. Over the last three decades, he has taught and carried out fieldwork in Britain and Scandinavia. His main area of research is the later prehistory of North-west Europe from the last hunter-gatherers to the arrival of the Romans. Within this, themes he has considered are the social marginality and treatment of people with physical and mental impairments and evidence for witchcraft; warfare and the creation of the warrior; and the creation and use of monumental spaces in the form of mounds and enclosures, their effect on the landscape and later reuse or abandonment. Ian Rawes worked as an archivist at the British Library Sound Archive where he got the idea to compile his own audio project about London. 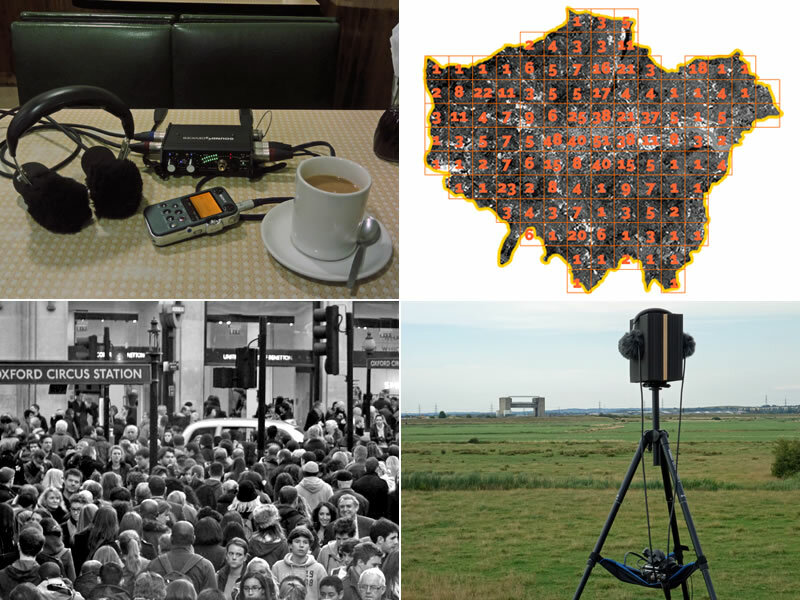 Online since 2009, the London Sound Survey now hosts over 1,600 recordings of the capital, as well as historical accounts of its auditory past. 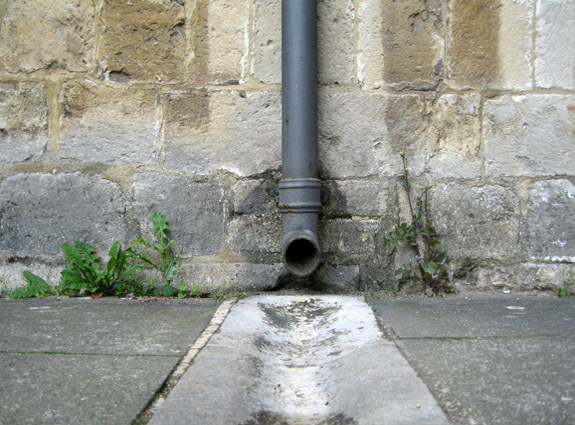 On the site, Rawes creates a series of sound maps, enabling listeners to navigate through the present and previous soundscapes of London. In The Waterways Map, Rawes reorganises Beck’s underground design to create an acoustic map of the former industrial transport system of the capital’s canals. Whilst in Sound Action Recordings, he concentrates on ‘sounds designed to affect people’: the songs of Pearly Queens, the chimes of amusement arcades, a quick cadge of a fag at Walthamstow tube. Dr Karen Fielder is a lecturer in the School of Architecture at the University of Portsmouth. Her Doctorate in architectural history, awarded by the University of Southampton in 2012, was funded by an AHRC collaborative doctoral studentship with the National Trust. 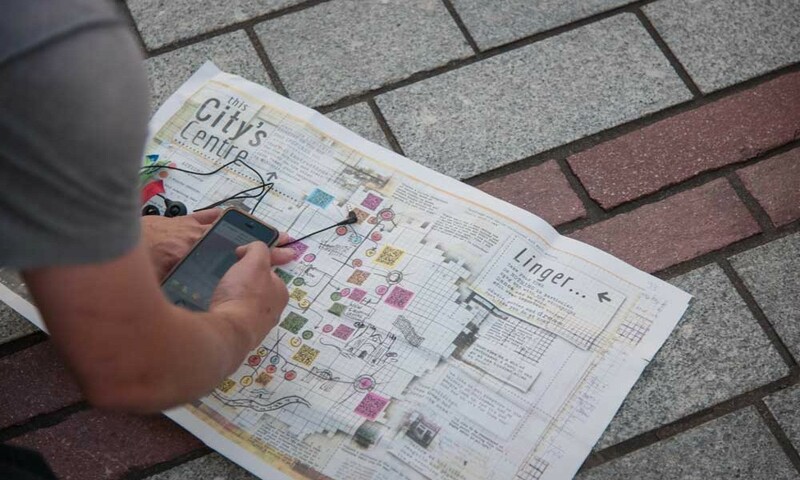 Her research interests include the experiential and sensory qualities of historic places, in particular how the experience of intangible qualities of absence and loss contribute to our responses to them. Her work explores not only the embodied experiences of historic buildings and sites, but also how this might suggest new approaches to conservation practice. 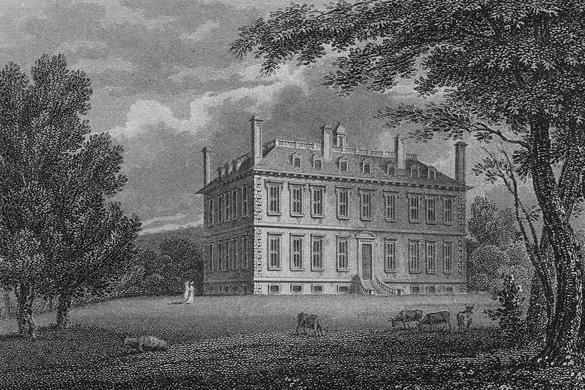 Papers have included ‘Acoustic Gardening in the Eighteenth Century: A New Perspective’ and ‘X’ Marks the Spot: Narratives of a Lost Country House’. Sally Ann McIntyre is a transmission artist, curator and writer working out of Dunedin, New Zealand. 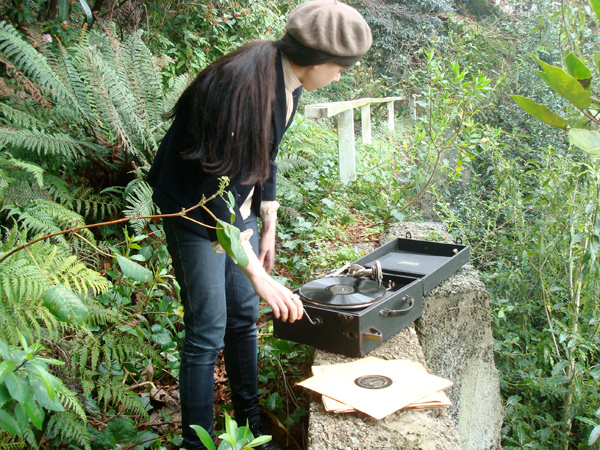 Harnessing the material of the airwaves to the practices of phonography and more archival forms of sound-collecting, she programmes a micro radio project station (radio cegeste 104.5FM) as a sporadic, mobile, small-radius platform for unstable site-responsive radio art events. radio cegeste was originally built in a workshop with the japanese radio artist Tetsuo kogawa in 2006. Following Tetsuo’s thinking, that “airwaves are wasteful and not ecological. Big radio is no more necessary,” McIntyre has, since then, operated radio cegeste as a decentralised, distributed, localised, minor, artist-run and nomadic form of the medium, opening its small circle of transmission as a fleeting clearing within many contexts and environments. In her practice, McIntyre, considers sound, ecology, memory and transmission through research-based, curatorial, and artistic investigations. With a background in sculpture, Sebastiane Hegarty has worked with various media from sound, installation and film to photography, drawing and performance. His practice is concerned with an investigation of the relationship between time, place and sensation. 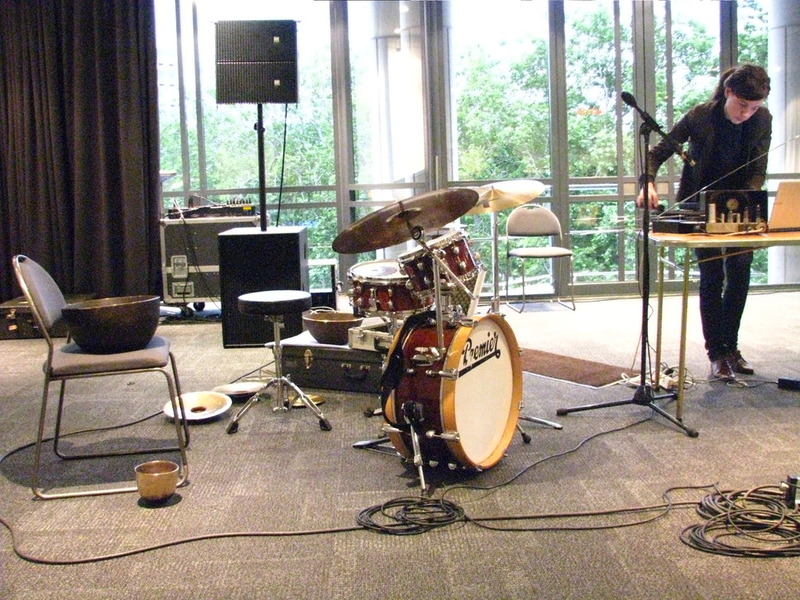 Most recently this has focused on the perceptual geographies of sound and audition, through field-recording, soundscape composition and performed acoustic actions. 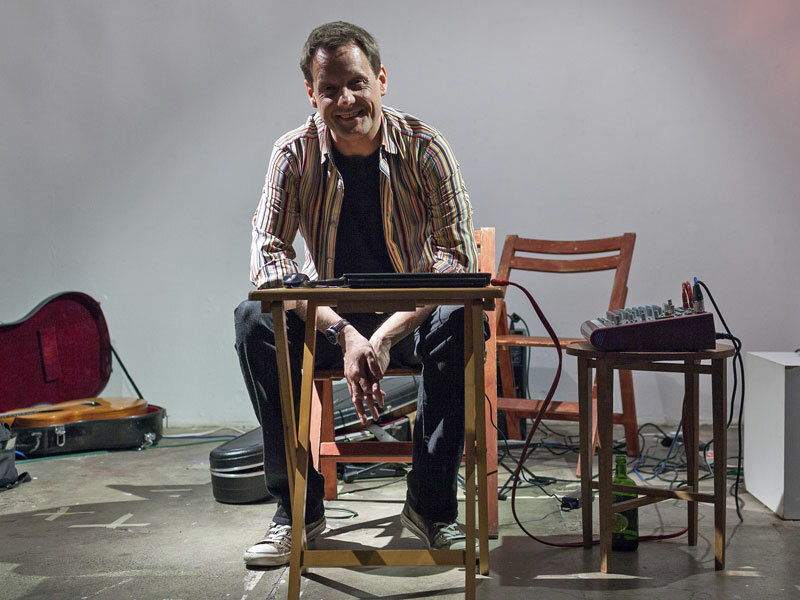 His sound work has been exhibited, broadcast and performed across the UK and in Europe. Most recently this has included rain choir, a site-specific sound installation for the crypt of Winchester Cathedral (2013), subsequently performed live at the Sound/Place exhibition (Goldsmiths, London, 2015) and It’s Just Where I put My Words; an audio reverie on voice and remembering for BBC Radio 3’s series Between Your Ears (2013). 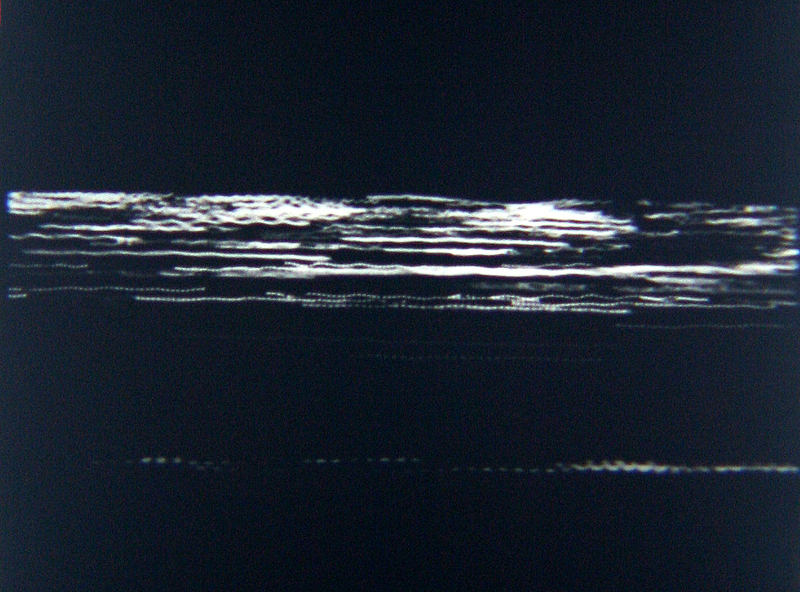 His sound works are published by Impulsive Habitat, Very Quiet Records and Gruenrekorder.